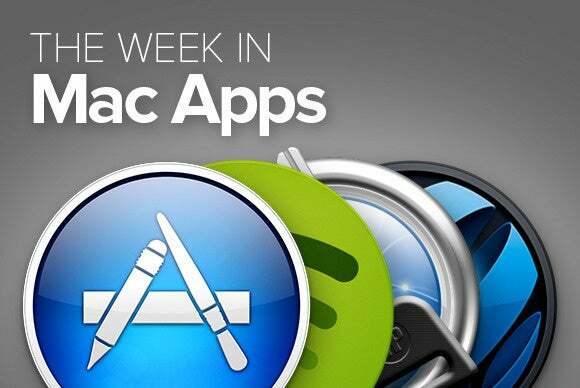 This week’s roundup of new Mac apps is chock full of apps designed to make your life easier, from organizing your media to managing your files—and even a tool for planning your next vacation. Dropbox’s integration with Finder is certainly a great feature—unless you’re in a hurry and want to manage your files in a more cohesive way. 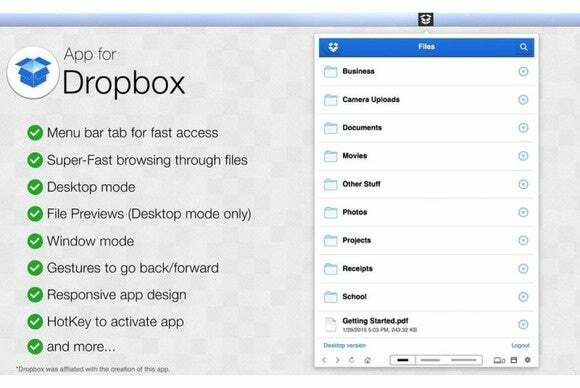 That’s where It’s About Time’s $3 App for Dropbox comes in. The app sits in your menu, and allows you to browse through your entire Dropbox folder hierarchy without leaving the program you’re currently using. It supports file previews, hotkey activation, gestures, and much more. 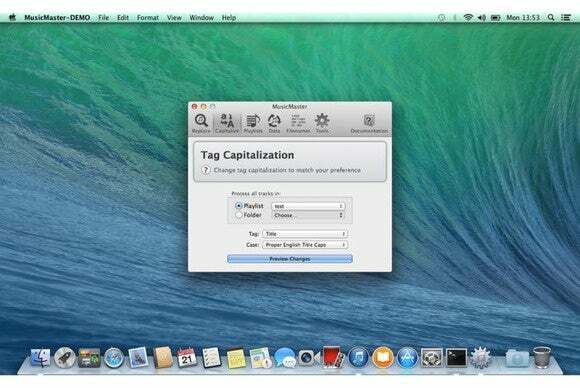 It also works in desktop or window mode, giving you even more control over your files. Tired of the old keyboard and mouse routine? 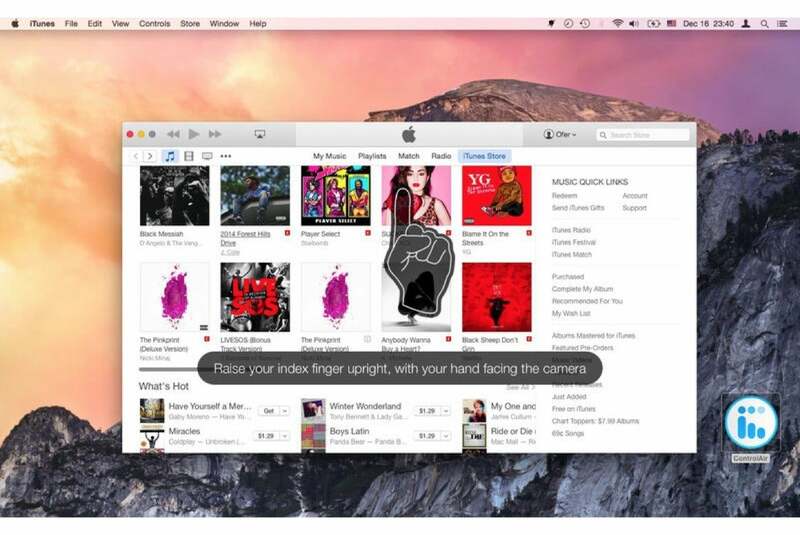 EyeSight’s ControlAir (Mac App Store Link) allows you to use your apps just by raising a finger—quite literally. The app uses your Mac’s iSight camera to turn your finger into a pointer that can be used to manage a number of popular apps, including iTunes, Spotify, and Rdio. 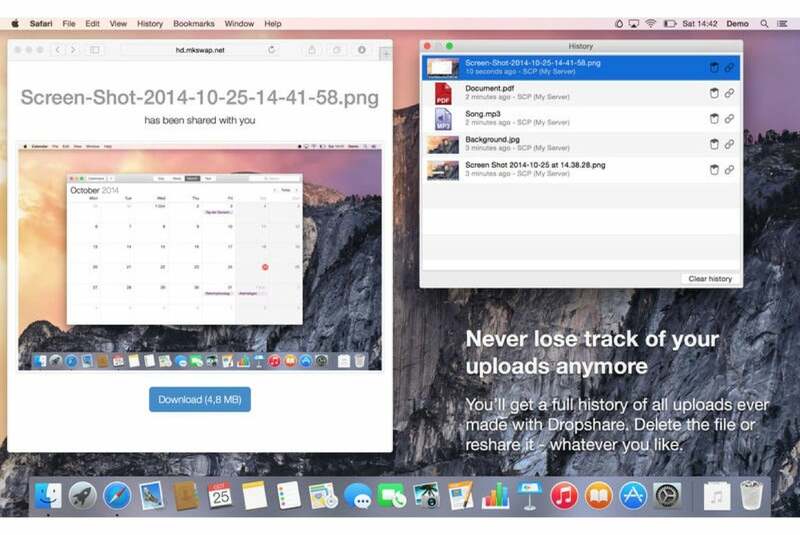 Developer Timo Josten’s $10 Dropshare (Mac App Store Link) allows you to create your very own file-sharing service using existing cloud storage providers. The app is compatible with popular storage services like Amazon’s S3 and Rackspace’s Cloud Files, but also works right alongside your own server via SSH and SCP. It supports URL shortening, screen recordings, and screenshots—and can even automatically create beautiful landing pages for the files you decide to share. 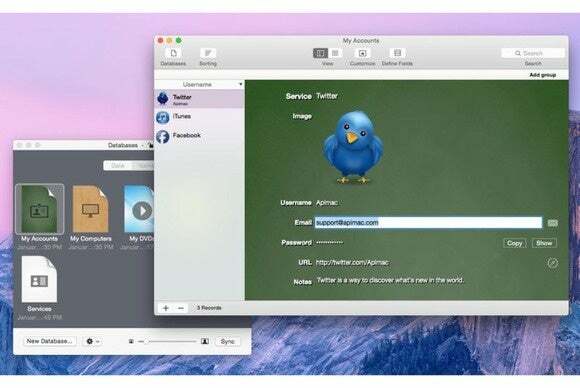 If you’re still mourning Bento’s untimely demise, it’s perhaps time to take a look at Apimac’s $30 iDatabase (Mac App Store Link). Use this app to create your very own databases, where you can store anything from text to images, and even links to webpages. The resulting data can be protected with a passcode, easily backed up for safety, and synchronized with iDatabase’s companion iOS app. With a streamlined interface and the ability to sync across multiple devices, Sittipon Simasanti’s Letterspace—Taking notes made easy (Mac App Store Link) makes easy work of managing your notes and diaries. 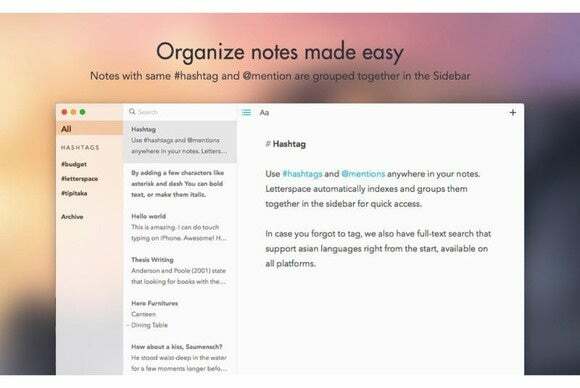 The app supports Markdown, and augments it with a few tweaks of its own, like Twitter handles and hashtags. 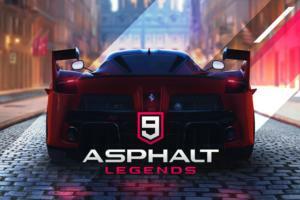 A special dark mode is available as a $3 in-app purchase. 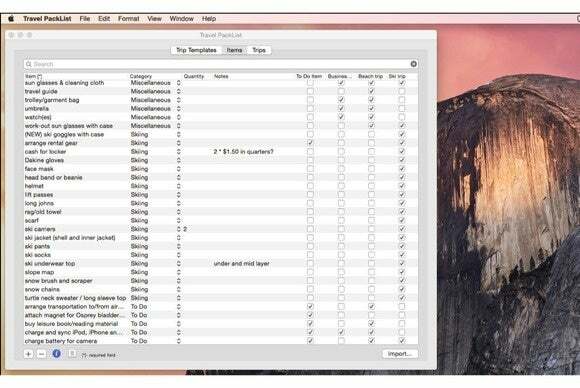 If you dread the thought of trying to make sense of your giant music library, look no further than Albert Mayer’s $4 MusicMaster (Mac App Store Link), whose goal is to help you bring some order to the chaos. 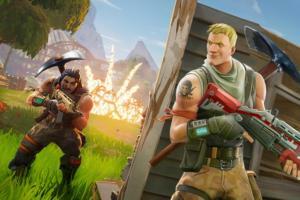 The app can operate at several levels of granularity, from individual playlists to entire collections, and perform tasks like removing dead tracks, fixing their titles, and doing a global search-and-replace operation on the tags of each song. 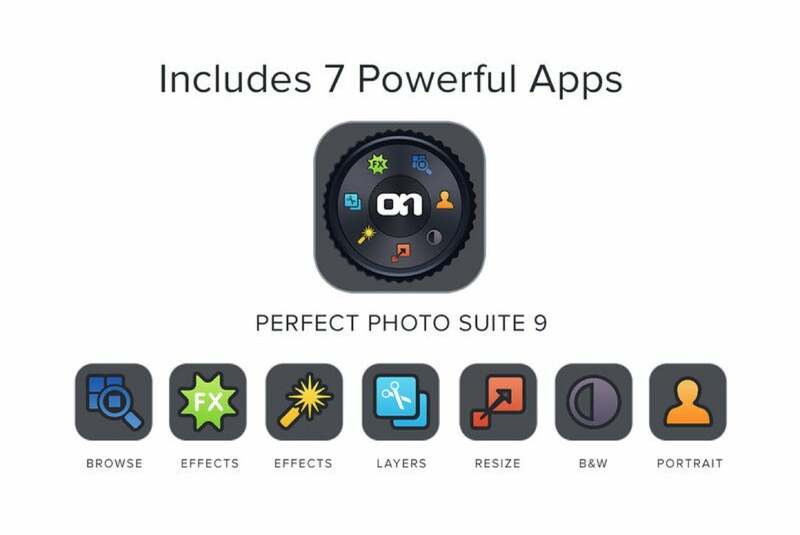 OnOne’s $80 Perfect Photo Suite 9 (Mac App Store Link) aims to be the ultimate photo-editing suite for your Mac. The app offers eight distinct areas of functionality, and can handle everything from cropping your pictures to adding effects, all in an easy-to-use interface. Dealing with text embedded in images can be a frustrating experience—it can be hard to see, and even harder to manipulate. Luckily, Nathan Leary’s $7 Screenshot to Speech solves this problem by extracting the textual data from an image for you. 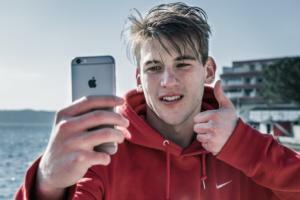 The app is compatible with most graphical formats, and can even extract data from PDF files. 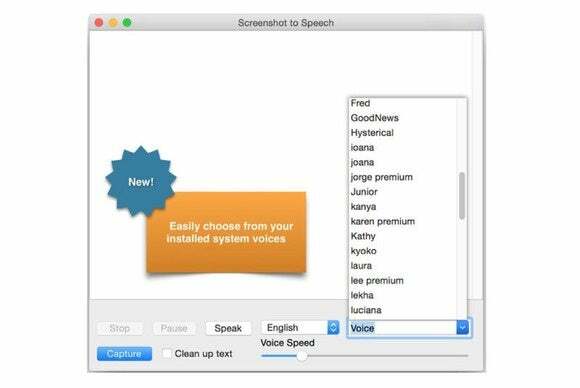 The resulting text can be spoken aloud using VoiceOver, or copied and pasted into another app of your choice. Let’s paint a picture that is as common as it is frustrating: After a long day of traveling, you arrive at your destination—maybe even ready to relax on a much-needed vacation—and find out that you forgot to pack a few essential items. Perhaps you need Rene Rosendahl’s $3 Travel PackList, which lets you create a checklist of things to pack and chores you must complete before taking off, leaving you with a thoroughly enjoyable trip.